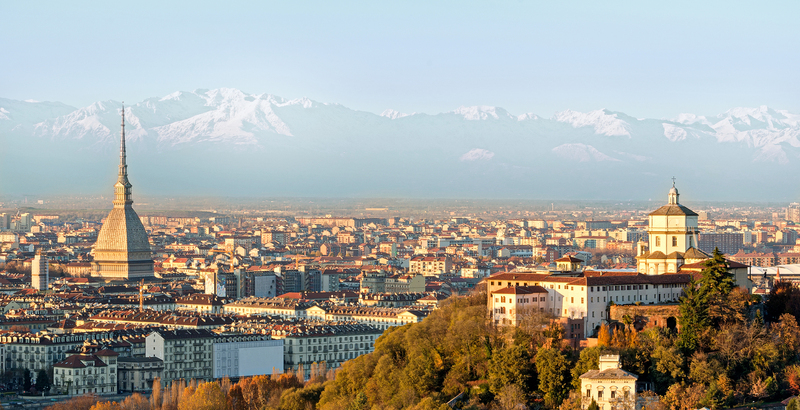 The University of Turin and the Collegio Carlo Alberto are pleased to invite you to attend the 12th Workshop in Economics. The primary objective of this workshop is to provide PhD students with an opportunity to present their research to peers and to our faculty, in order to receive valuable feedback, comments and to stimulate an enriching discussion for both parties. This Workshop, now in its 12th edition, represents an excellent occasion to advance a research manuscript, to improve and develop networking with peers and to engage in collaborations with other researchers in your field of study.